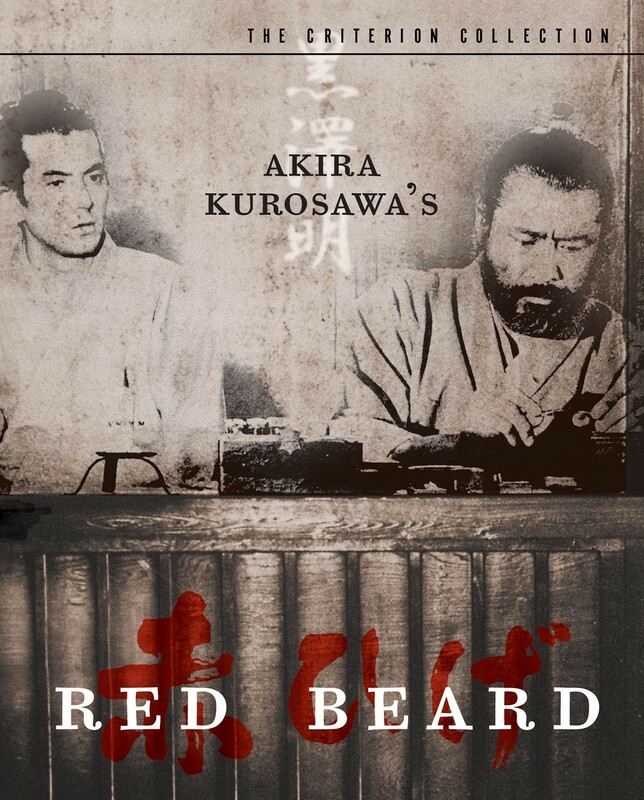 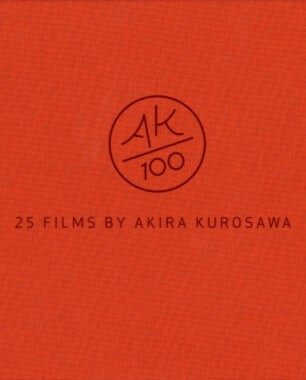 A testament to the goodness of humankind, Akira Kurosawa's Red Beard (Akahige) chronicles the tumultuous relationship between an arrogant young doctor and a compassionate clinic director. 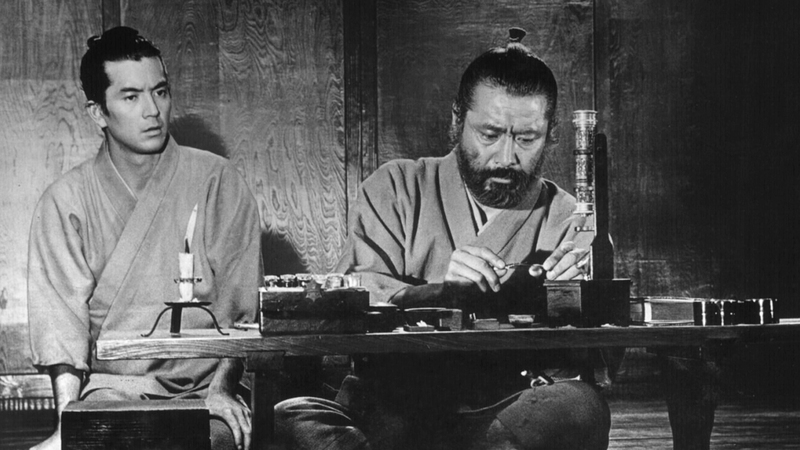 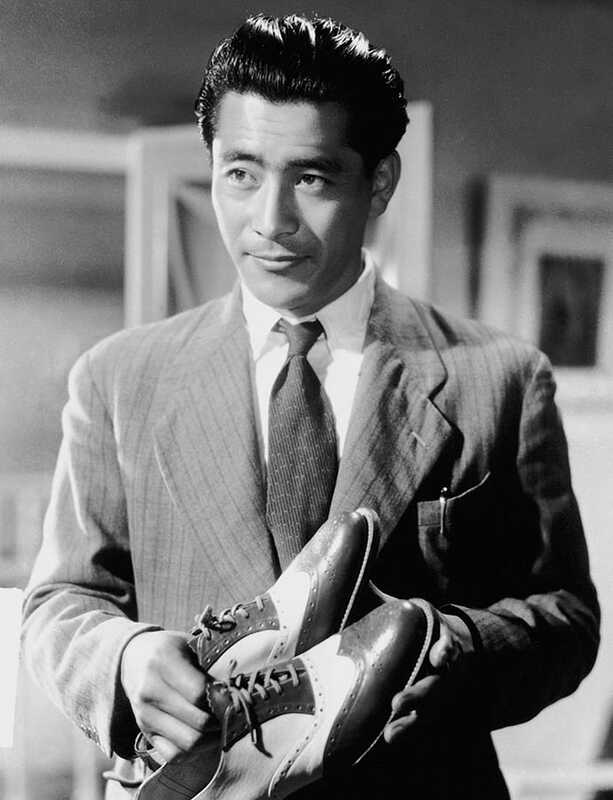 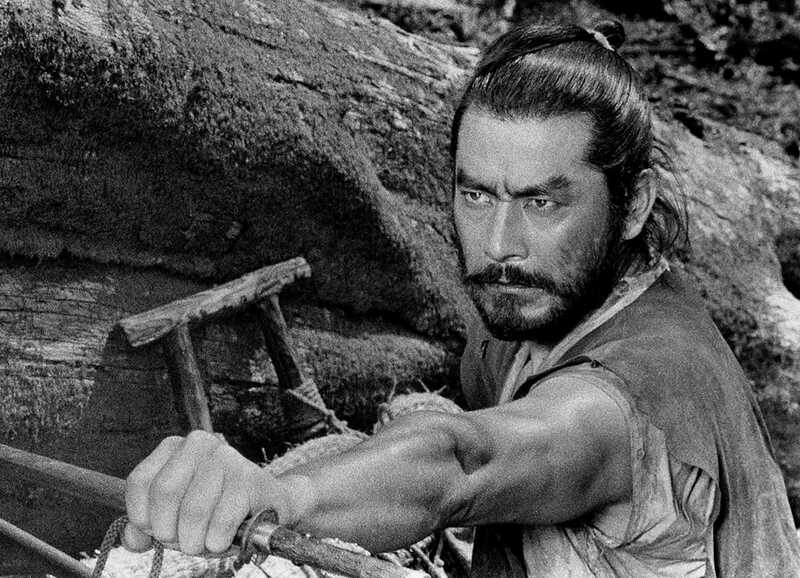 Toshiro Mifune, in his last role for Kurosawa, gives a powerhouse performance as the dignified yet empathic director who guides his pupil to maturity, teaching the embittered intern to appreciate the lives of his destitute patients. 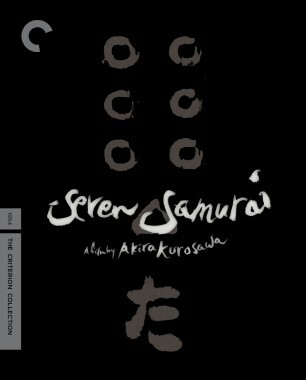 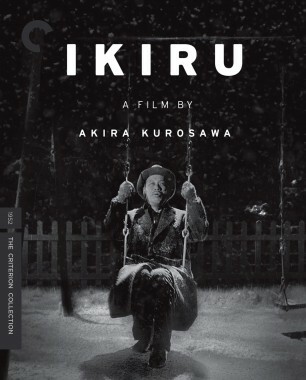 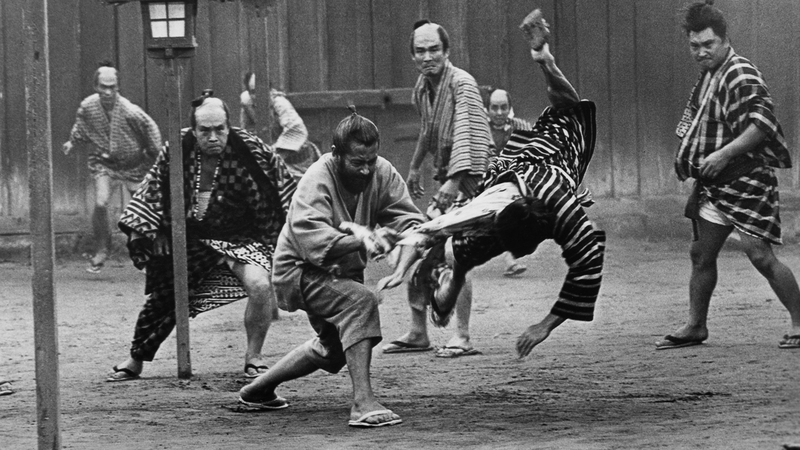 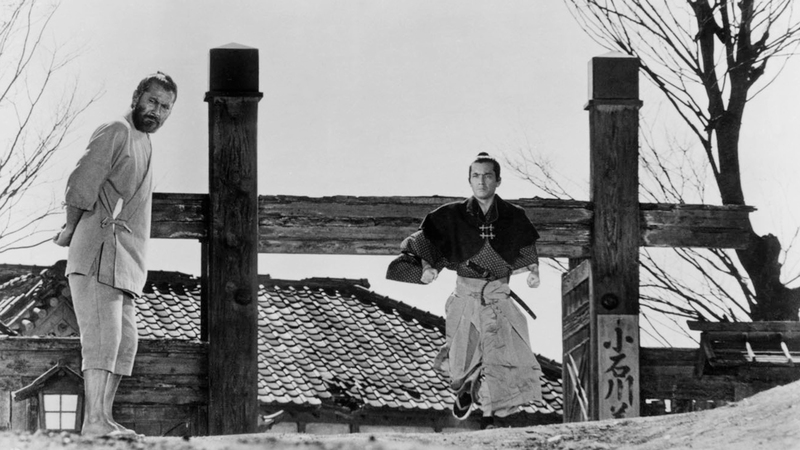 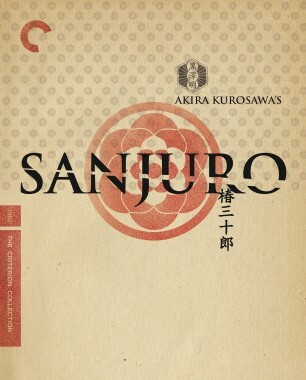 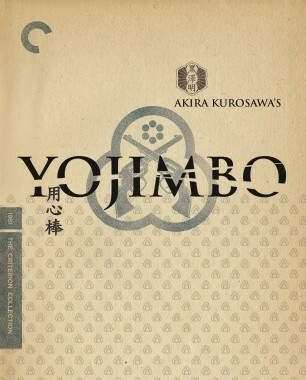 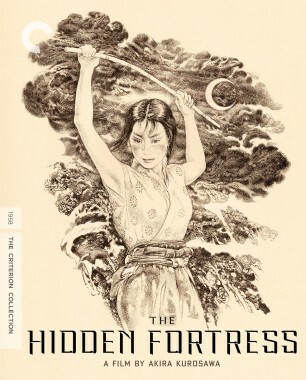 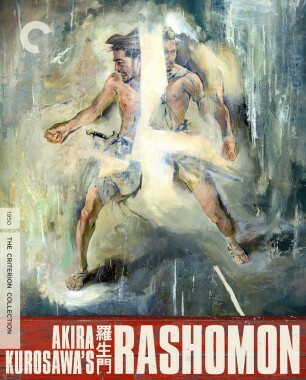 Perfectly capturing the look and feel of 19th-century Japan, Kurosawa weaves a fascinating tapestry of time, place, and emotion.